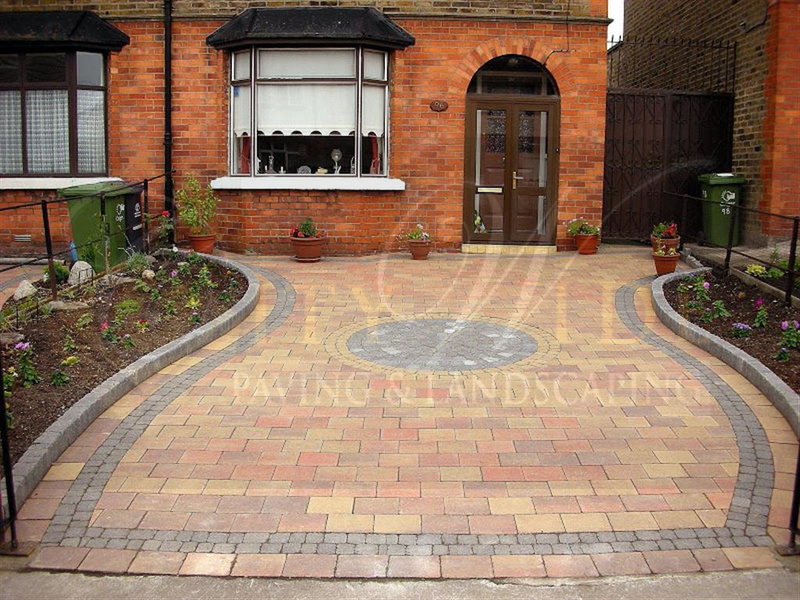 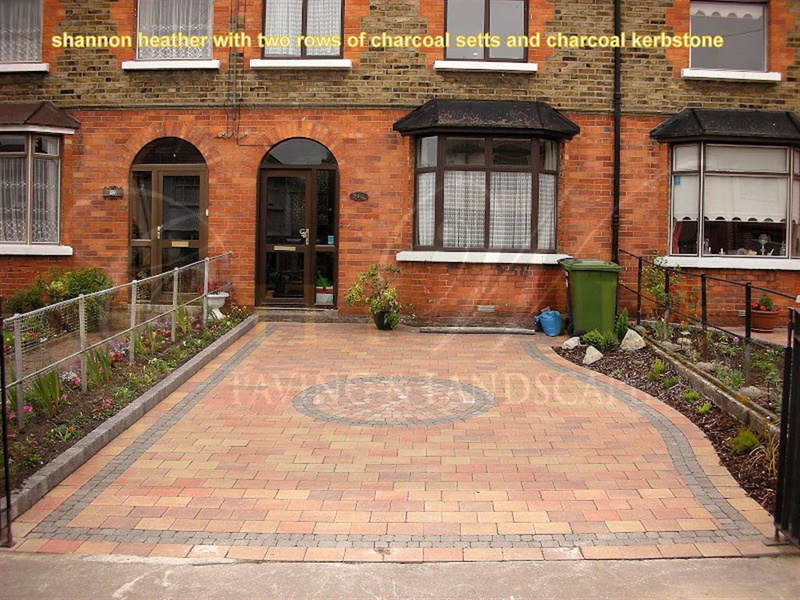 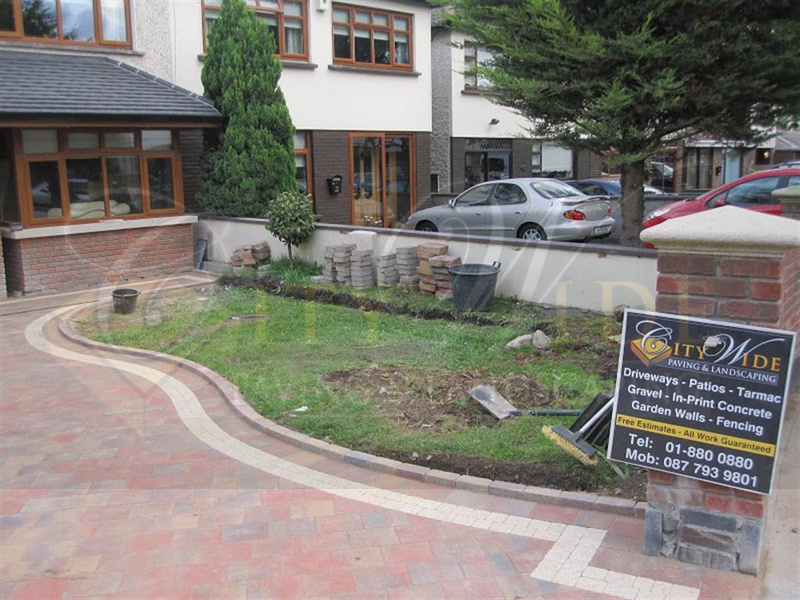 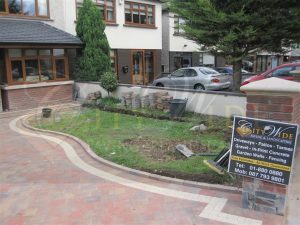 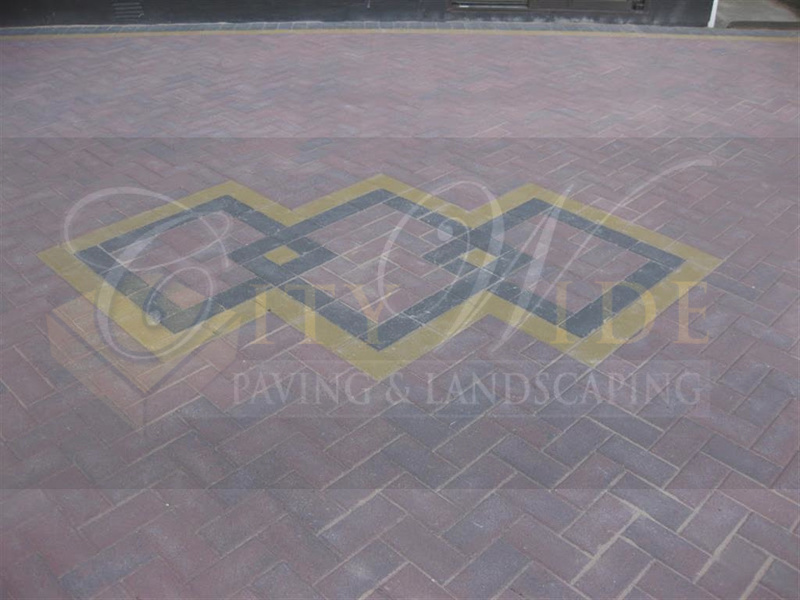 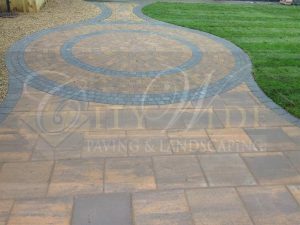 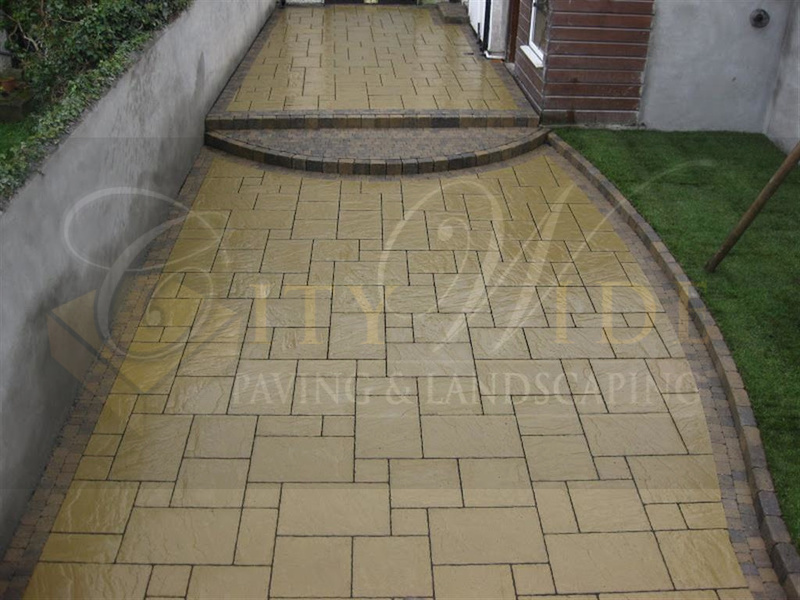 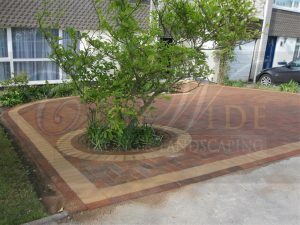 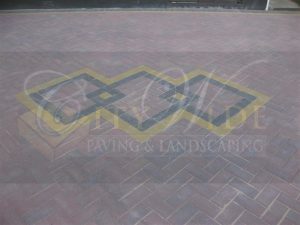 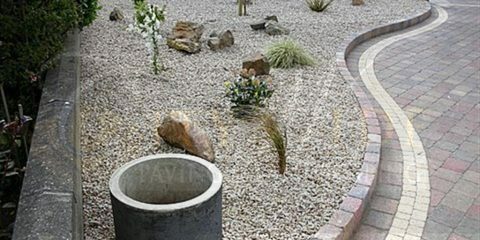 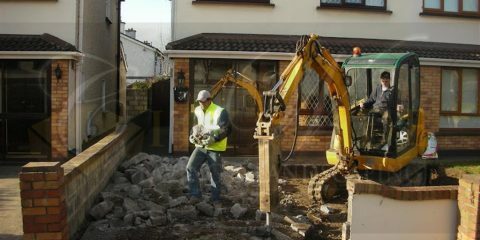 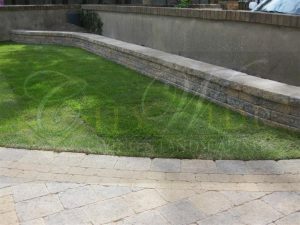 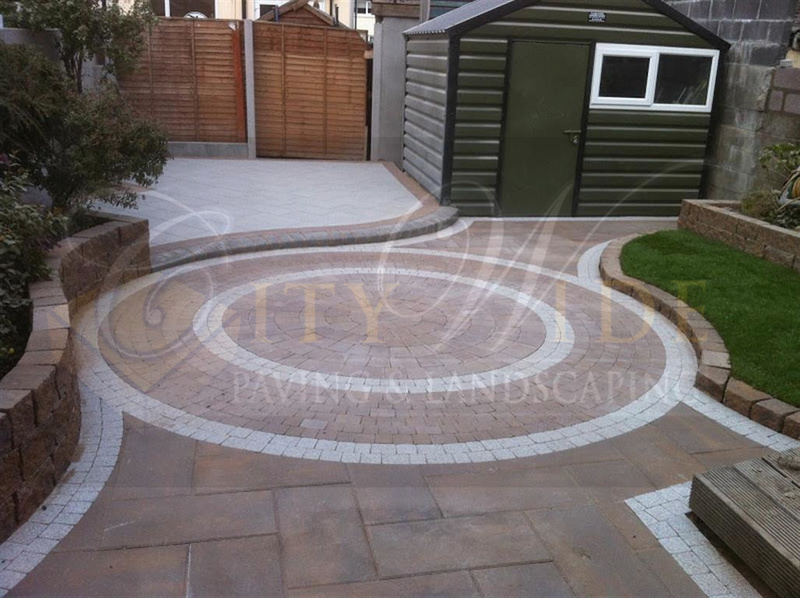 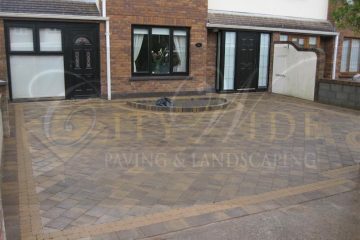 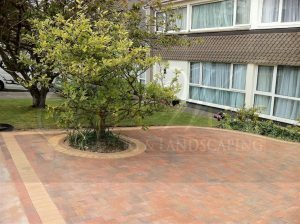 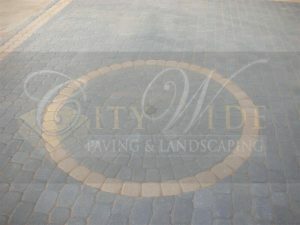 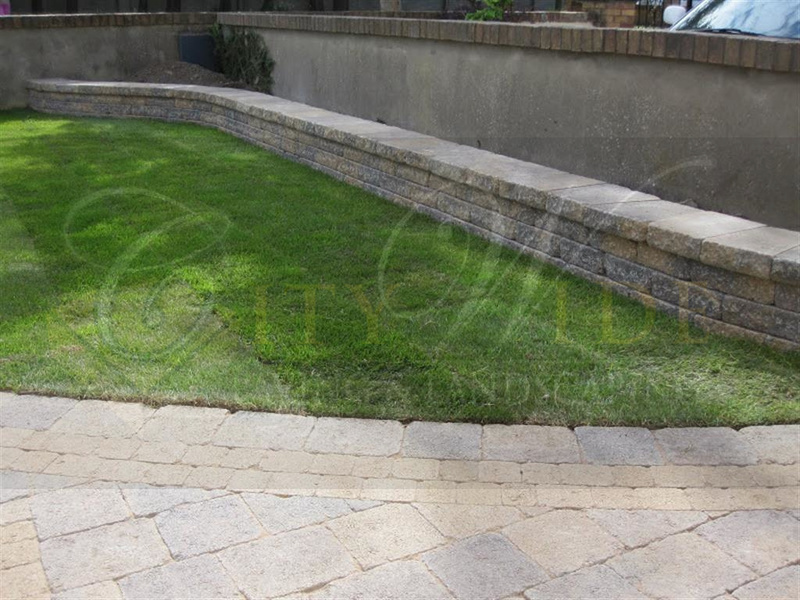 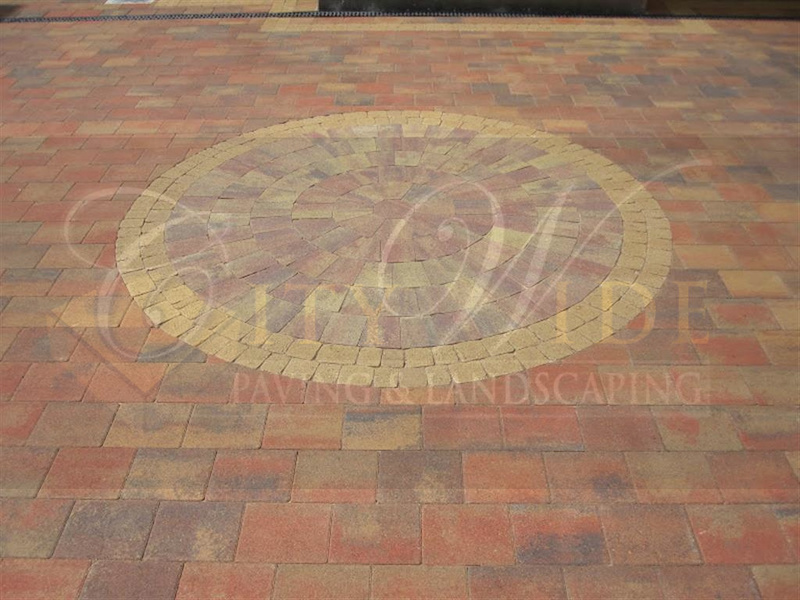 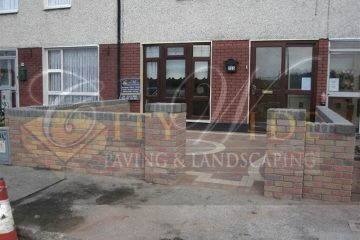 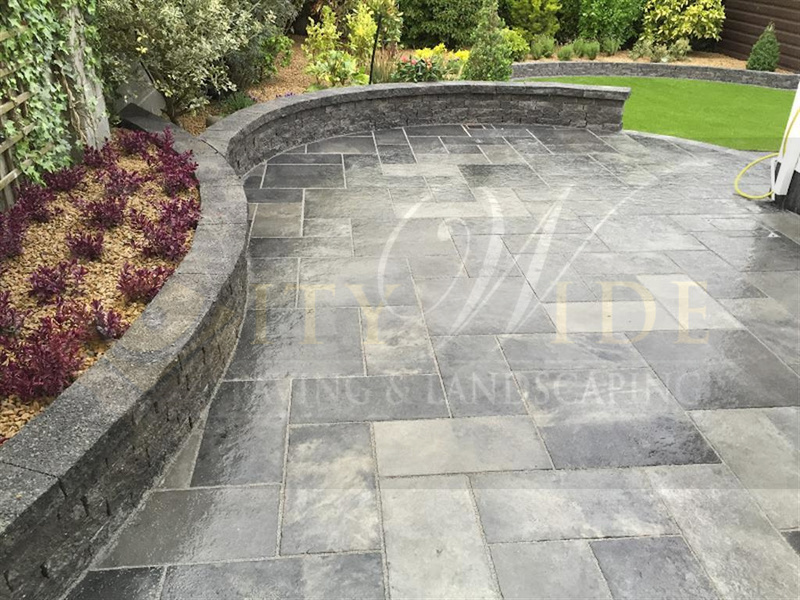 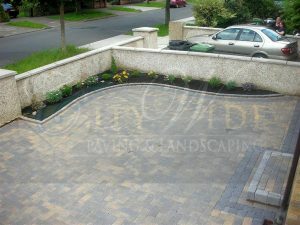 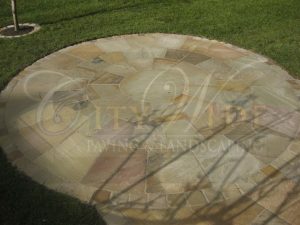 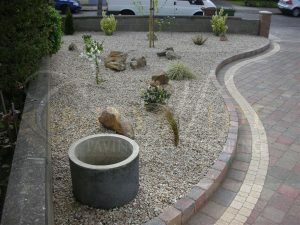 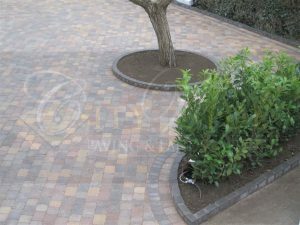 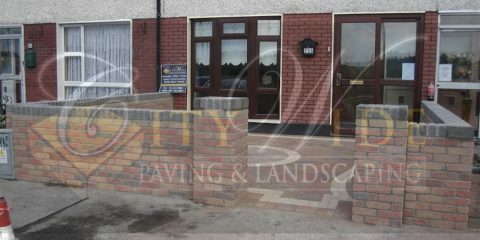 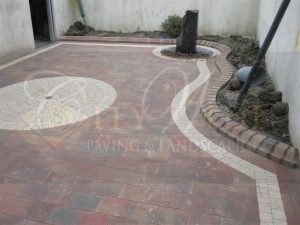 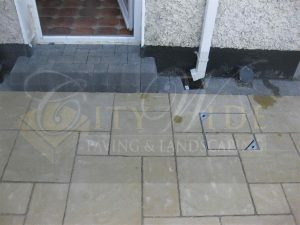 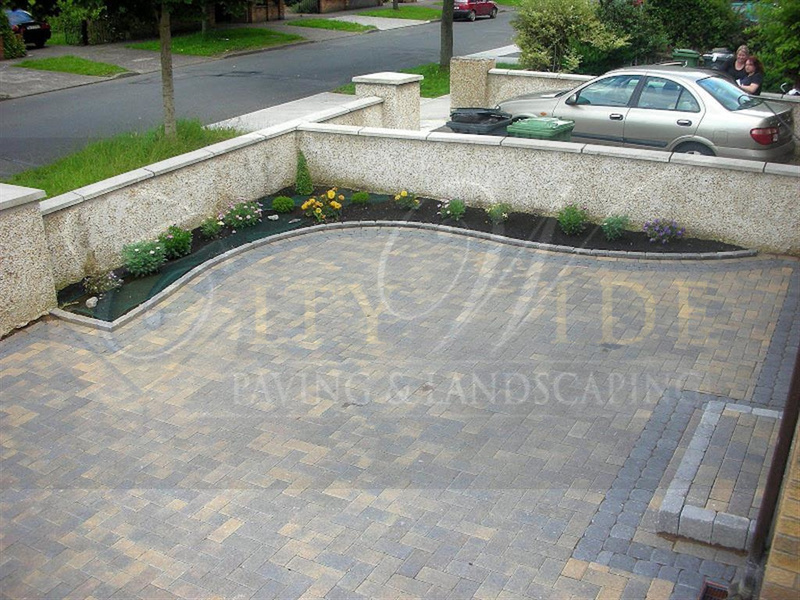 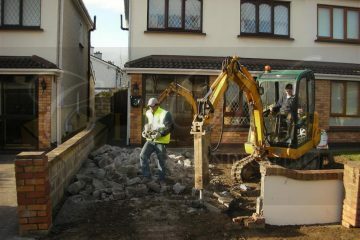 Here are some of the driveway and patio features that you can have done at your home by Citywide Paving and Landscaping. 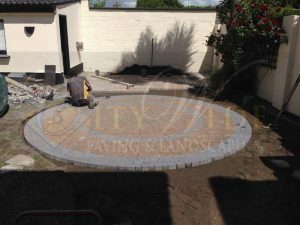 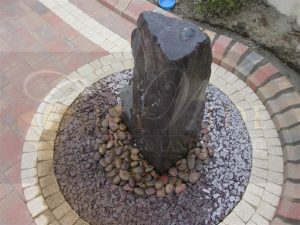 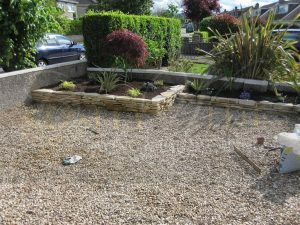 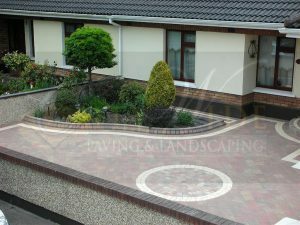 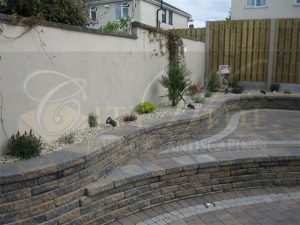 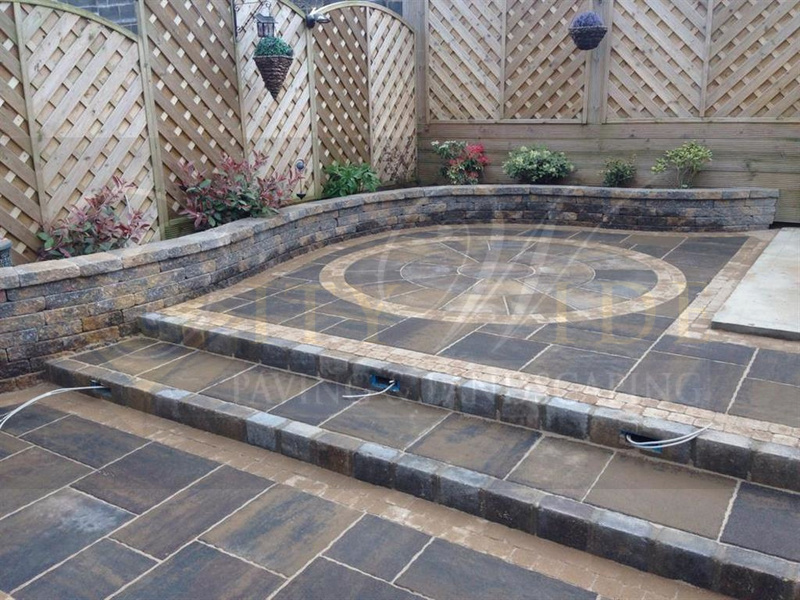 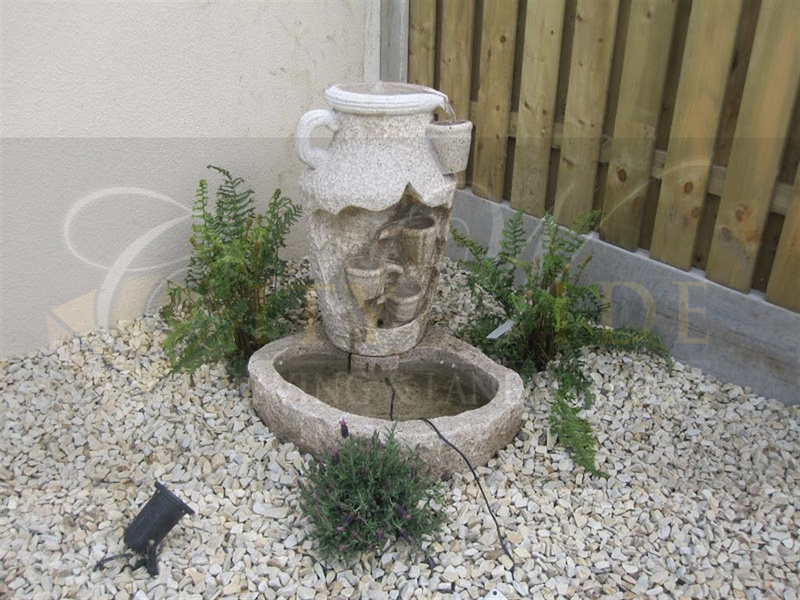 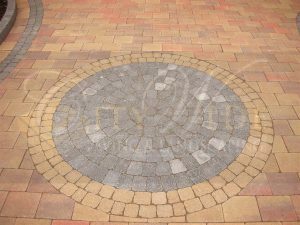 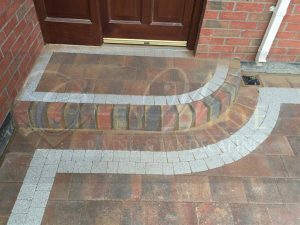 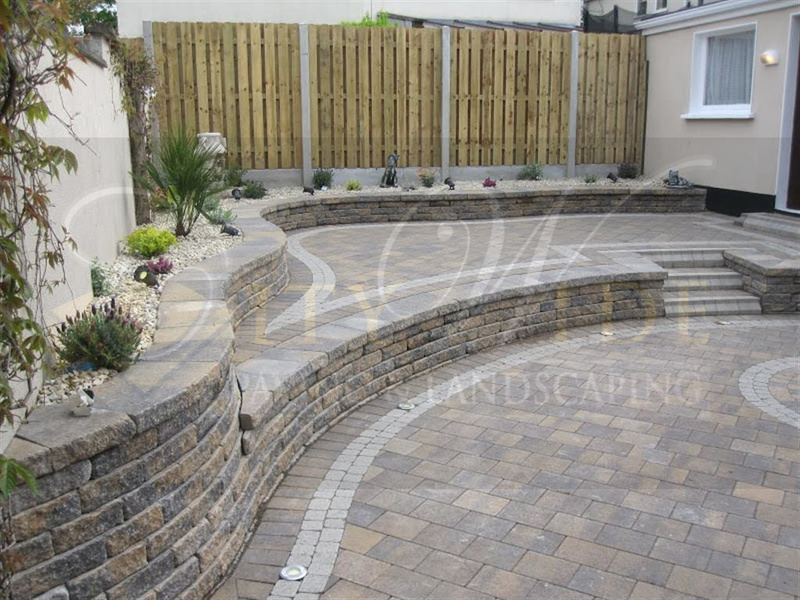 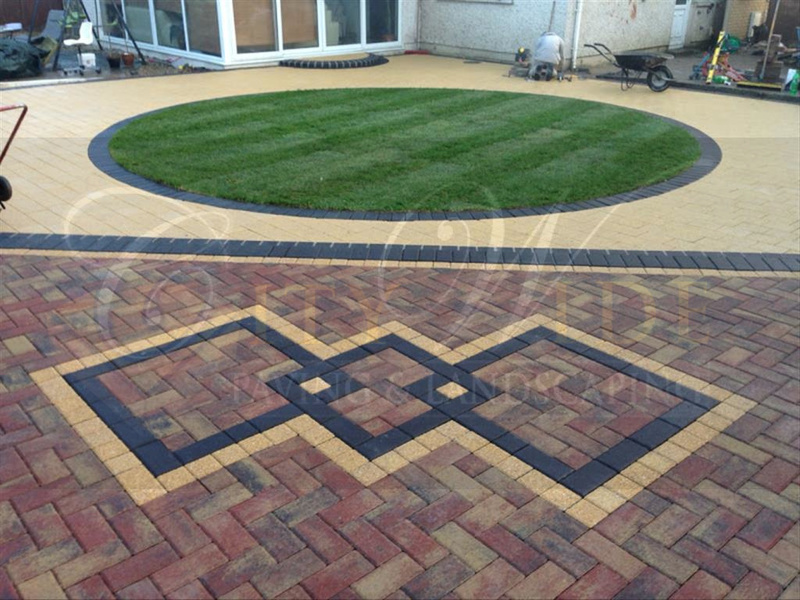 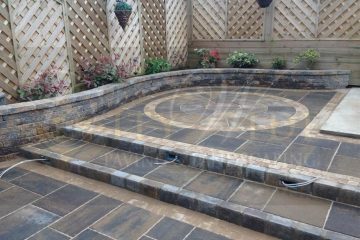 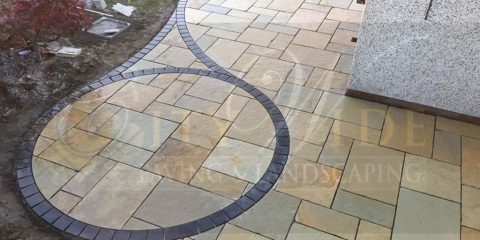 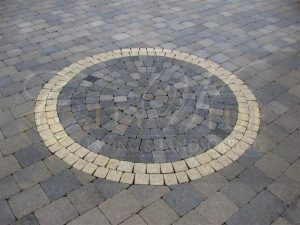 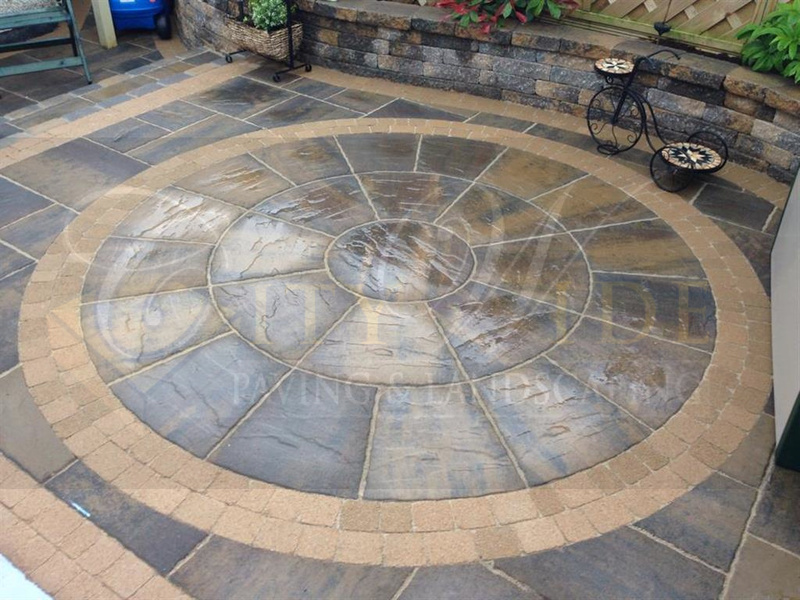 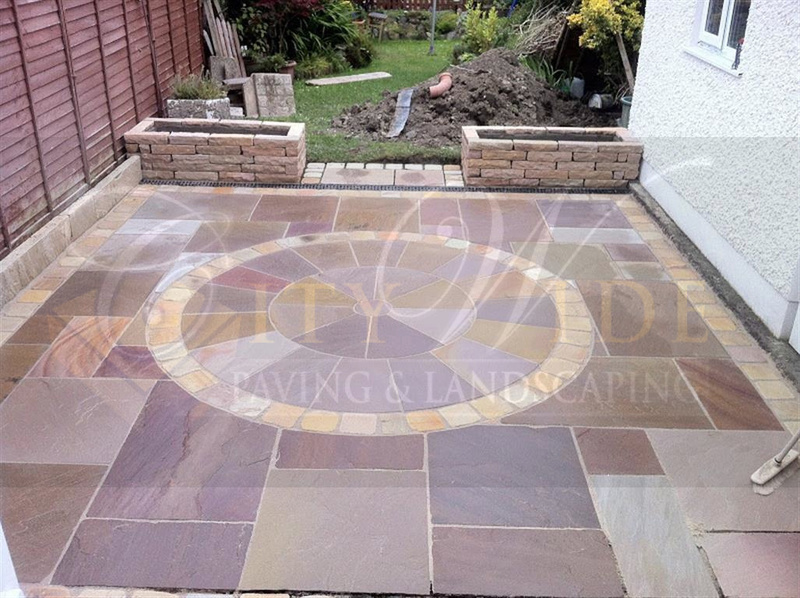 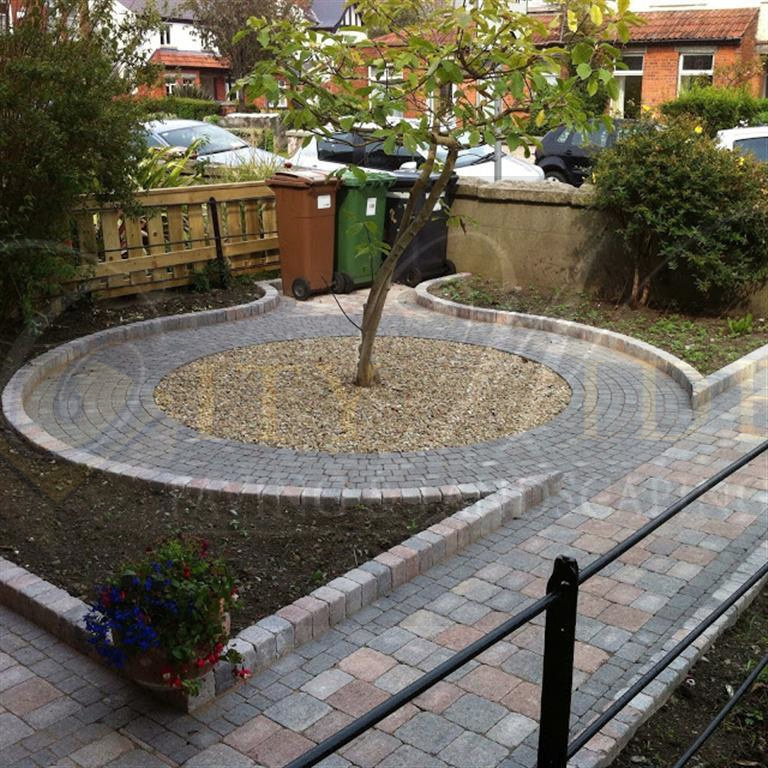 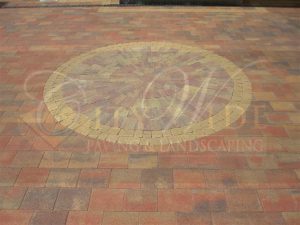 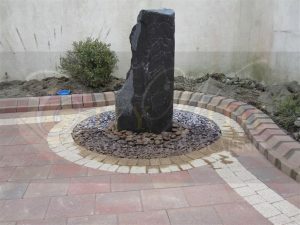 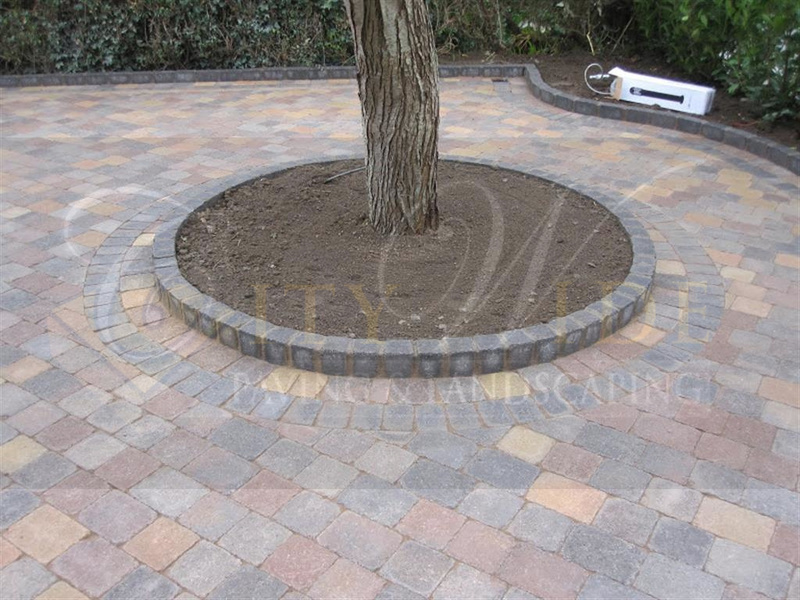 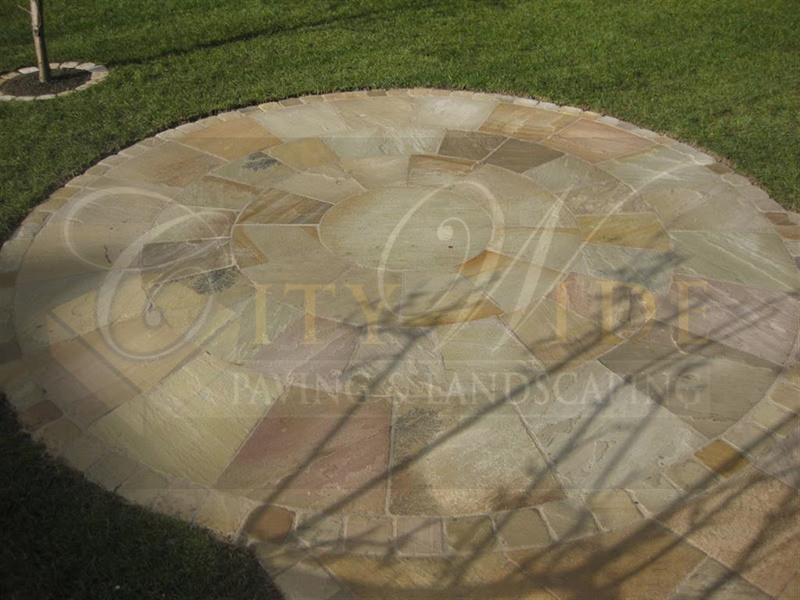 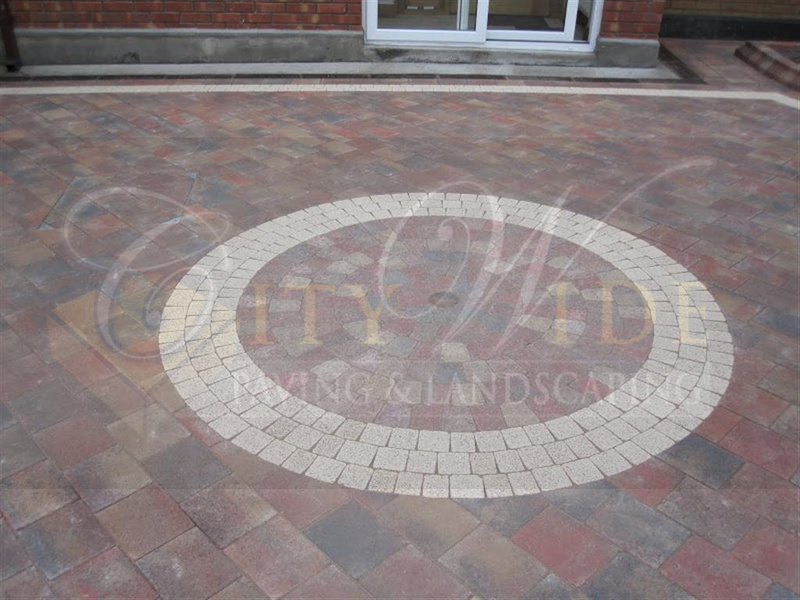 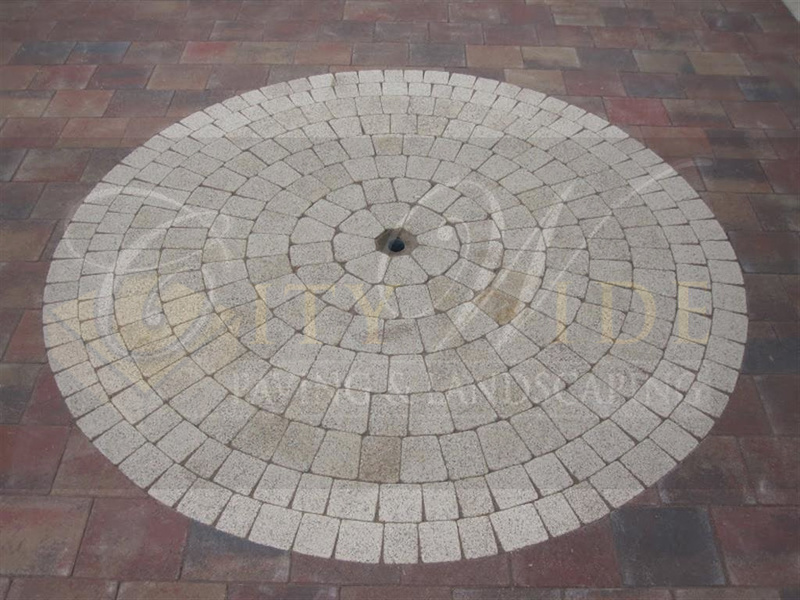 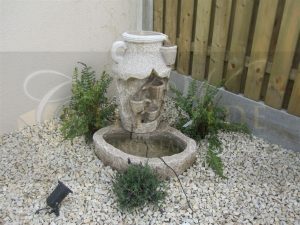 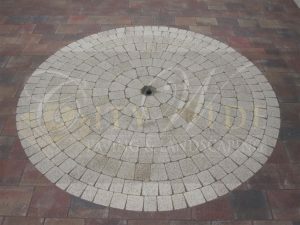 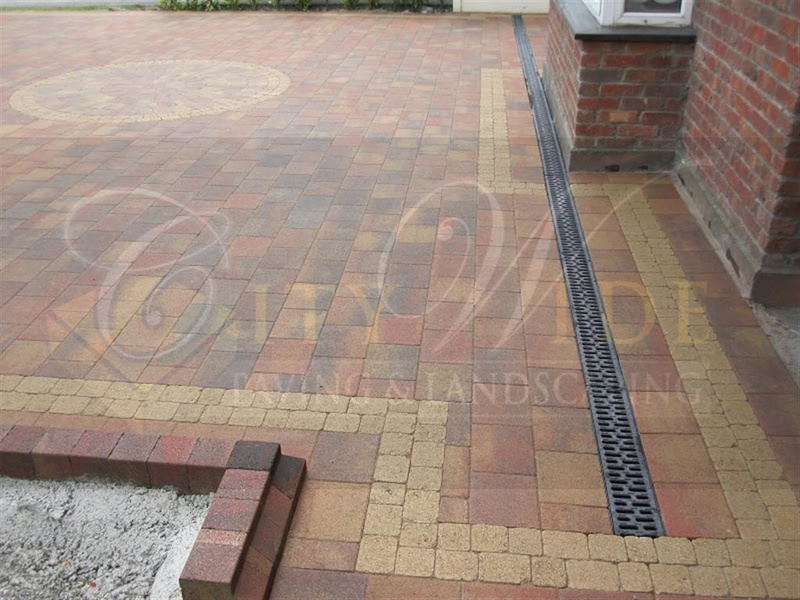 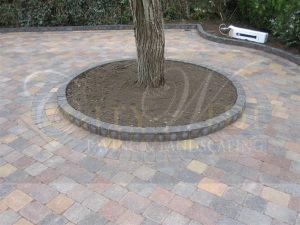 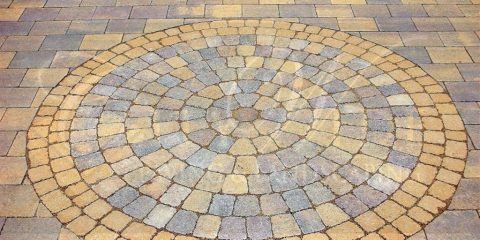 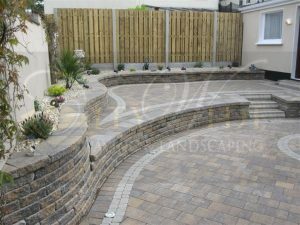 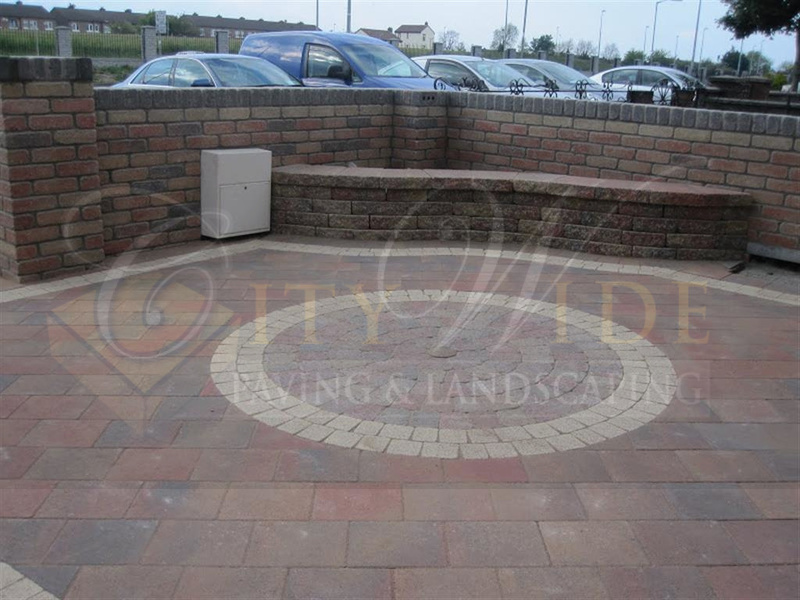 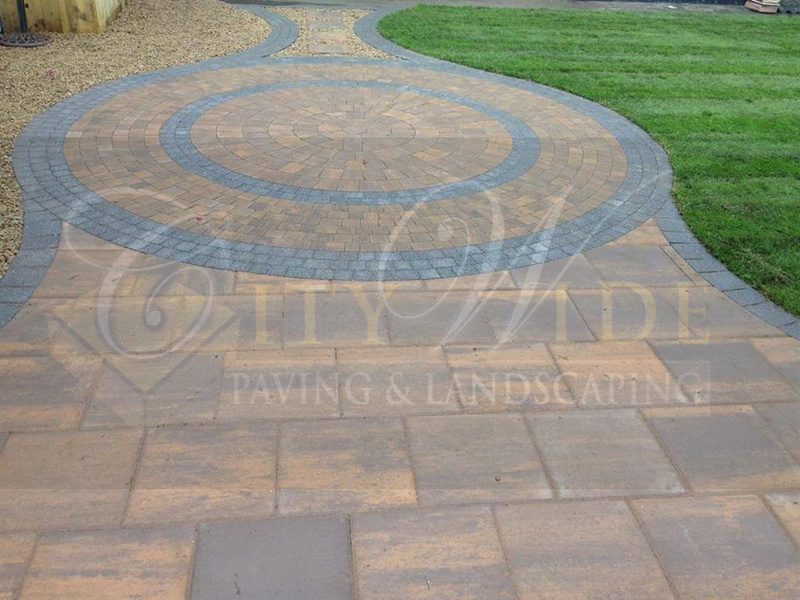 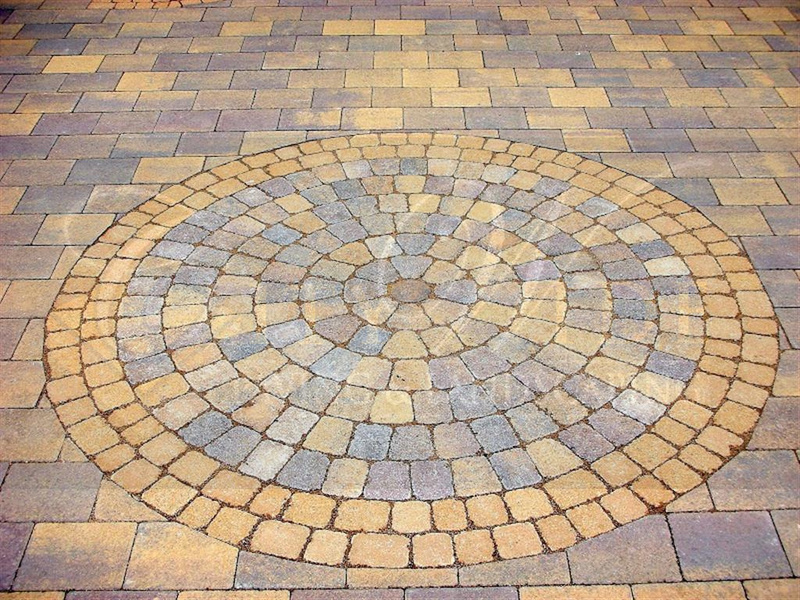 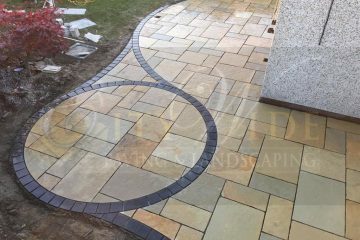 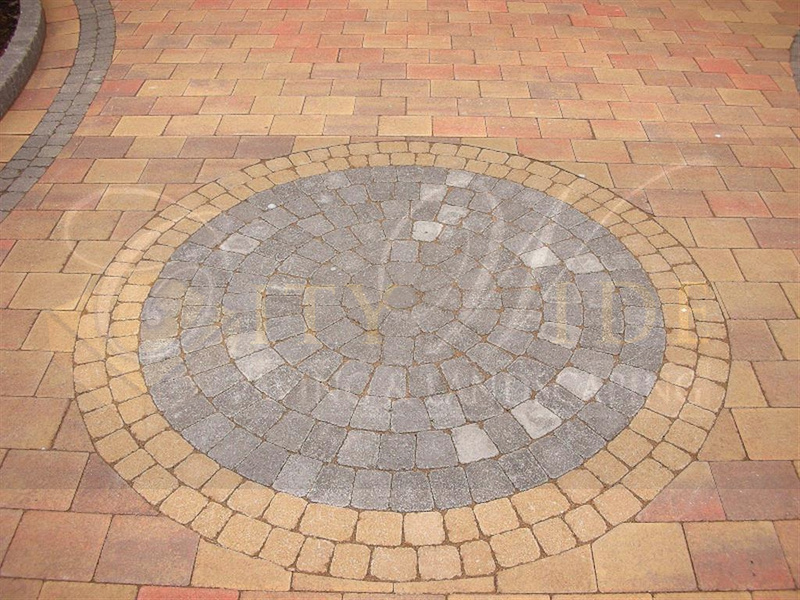 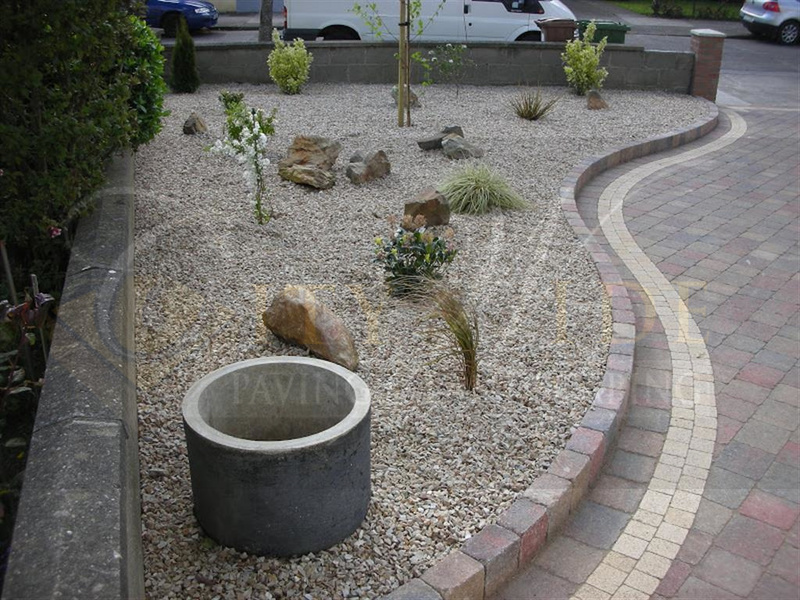 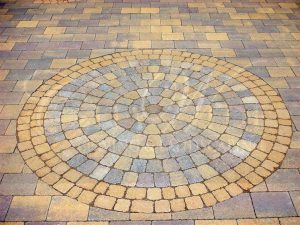 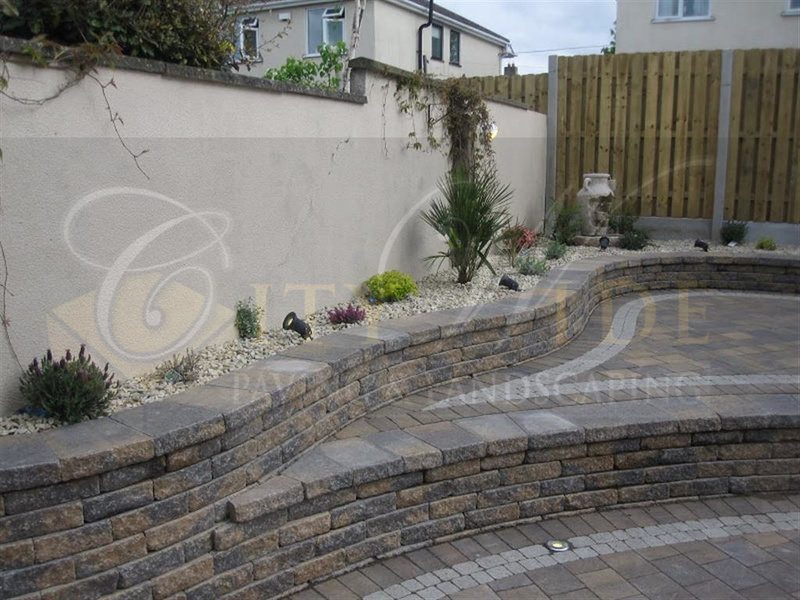 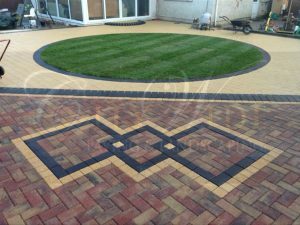 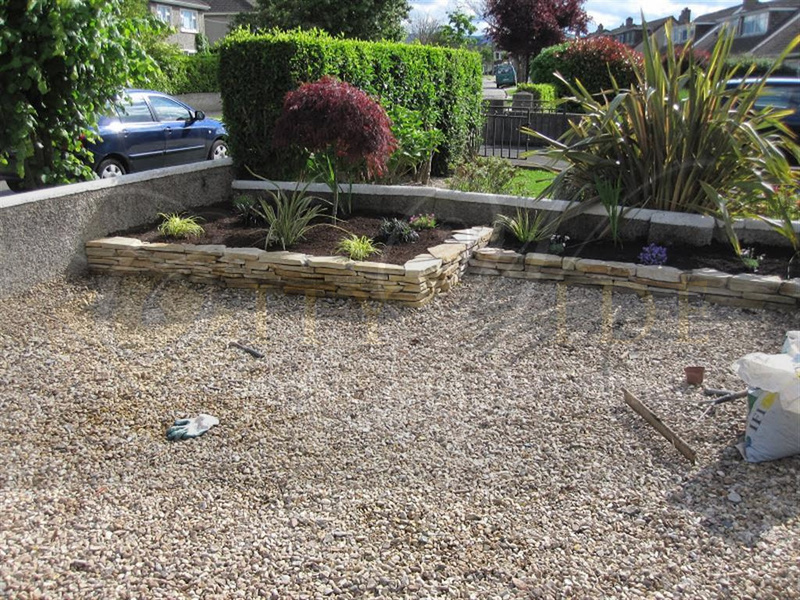 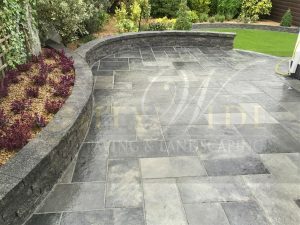 We can install everything from water features to paving features, walls, steps, patterns, ptio lighting, overlapping circles, standard paving circles, indian sandstone circles and more! 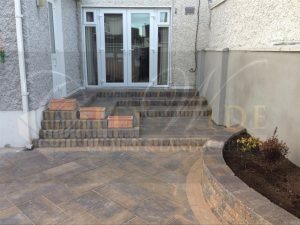 If you need any further information or are interested in having a feature like one of these installed at your home, contact us now by going to the contact page.